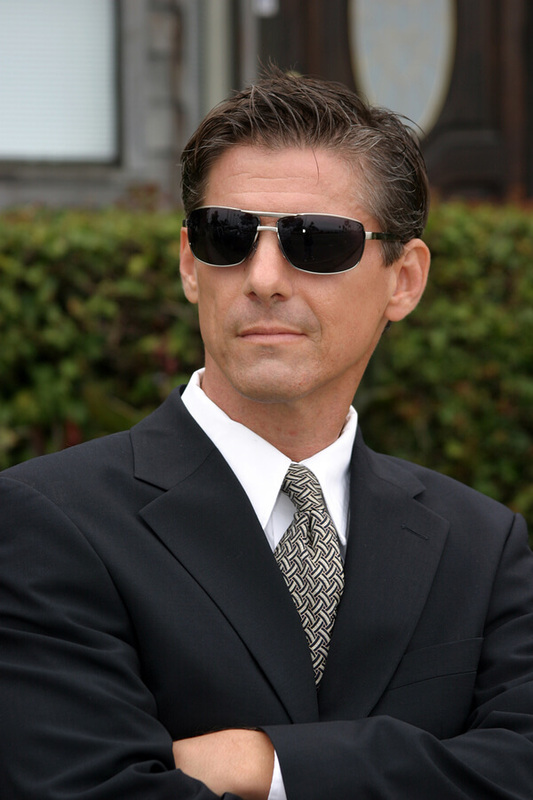 If you consider traveling to Portland or anywhere in the world and need Executive Protection or hiring a Legal Courier Specialist or a Trustful Security Company that will protect you assets, you came to the right place. XM 7 Agency protect clients from paparazzi, stalking, kidnapping, assault, bodily injury, or invasion of privacy. We often work with local police and other law enforcement agencies.